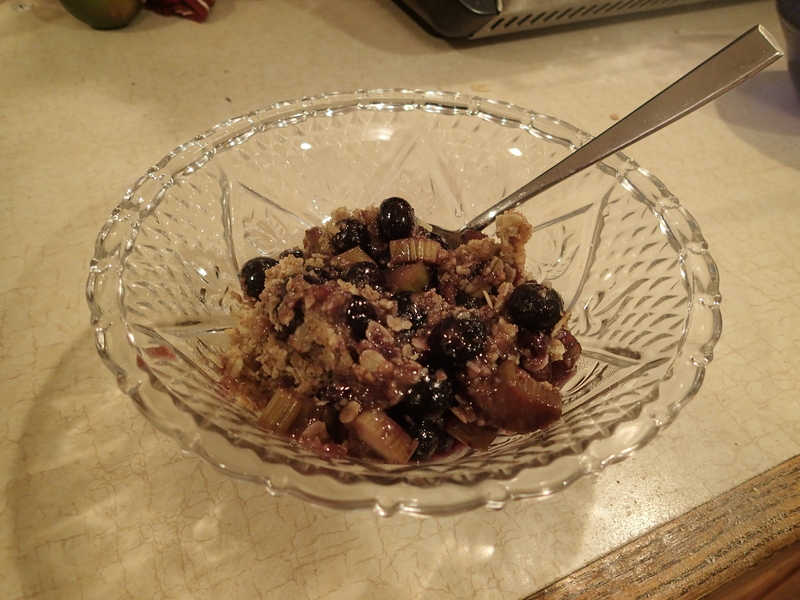 This entry was posted in food, Foodie Kidlit Friday, four-star recipes, Gladys Gatsby, recipes and tagged ALL FOUR STARS, bluebarb, blueberry, crisp, crumble, food, Foodie Kidlit Friday, middle grade, recipe, recipes, rhubarb by Tara Dairman. Bookmark the permalink. What a fun backstory! 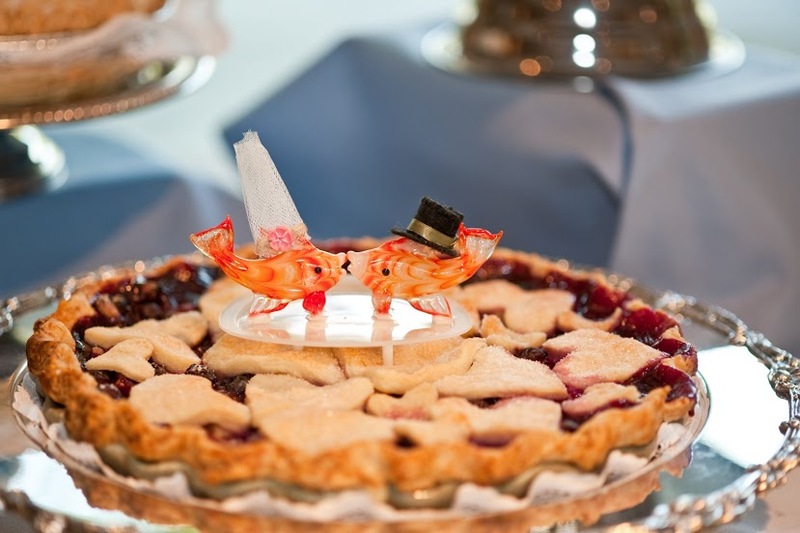 I’ve only had strawberry-rhubarb pie and jam. I’ll have to try bluebarb! I ate quite a bit of rhubarb growing up. We had a couple of rhubarb patches and I liked dipping the stalk of rhubarb in a cup of sugar. It is SO tart! I made faces while eating it but still loved it! 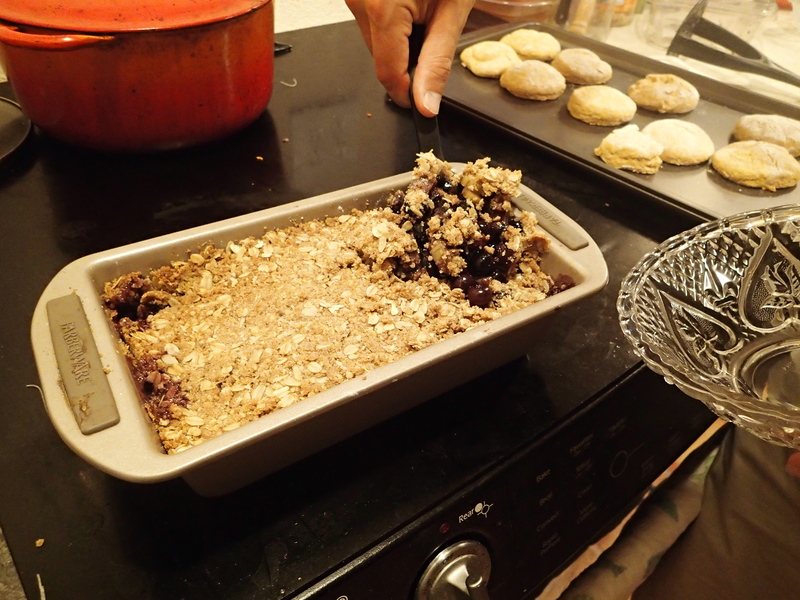 The crumble topping looks delish! Yes…just the leaves. I’m here to tell it and I ate my share! Love the story behind this! I love rhubarb pie/crisp and must try this! Rhubarb is green?! I always assumed it was red- which I realize now was just the strawberry influence. This dessert looks delicious, thanks for sharing! No, you’re right, Leandra–it’s red until you strip off the outer layer, which can get stringy if you leave it. It’s green on the inside. I know you like to cook–let me know if you try this!